Thick and absorbent, Linoto stonewashed Belgian linen towels are the ultimate, luxurious bath towels. Designed to last a lifetime, these American made towels are crafted with substantial 100% linen that has been softened naturally by stone tumbling machines in Belgium. 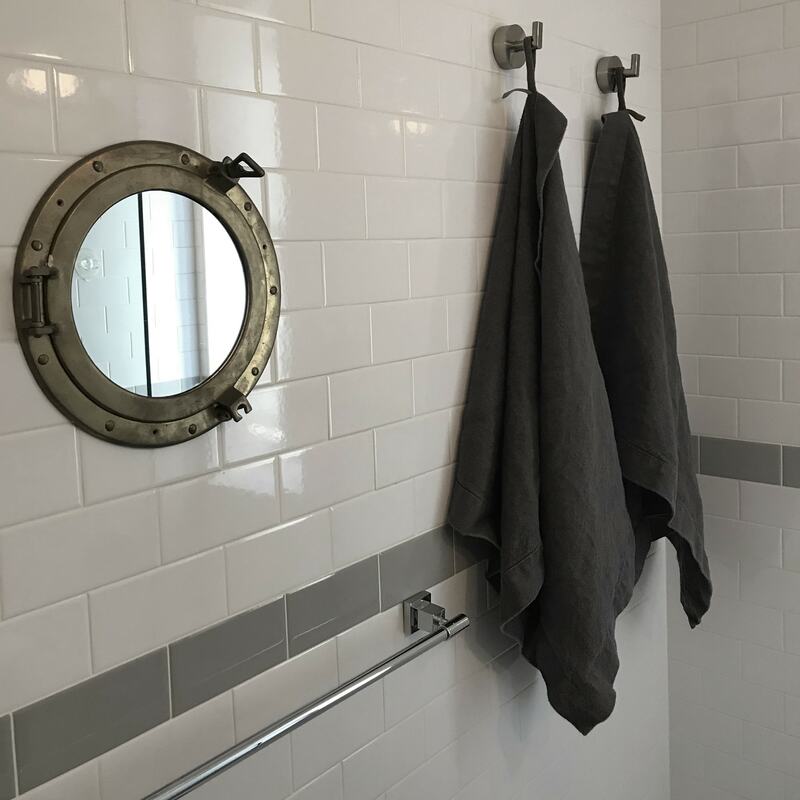 Available in oyster, ecru, and charcoal colors, our beautiful basket weave linen towels are incredibly absorbent and fast drying, making them excellent in humid climates. They’re also resistant to mold and mildew. For easy storage, our bath towels feature convenient hanger loops. Wash Cloth (set of 2) 12" x 12"